Can't think of a Valentine's gift for your significant other, you want to learn how to more about beef cuts or you want an in depth experience around butchery whilst enjoying delicious steak? We've got you sorted. 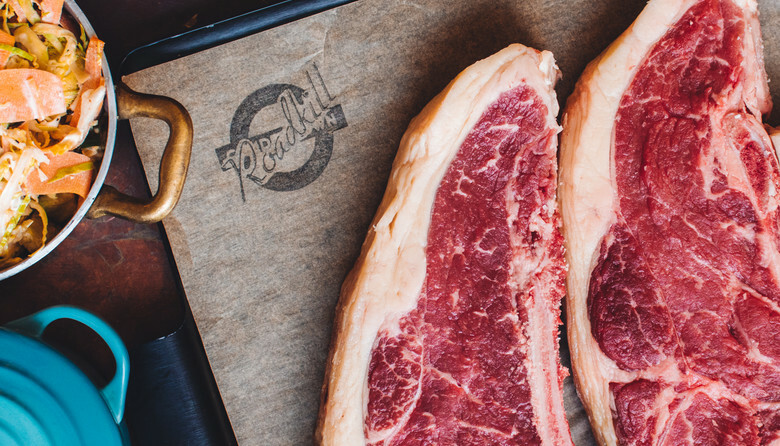 Roadkill and The Camden Grocer are collaborating for an evening, featuring a butchery demonstration, canapés, a three course meal (including a steak dinner and wine pairings) as well as a Q&A with Roadkill's in house butcher, Jared. A truly unforgettable experience, ideal for those wanting to learn more about cuts and ways of cooking beef. Find out more about The Camden Grocer's or Roadkill's Instagram channels.